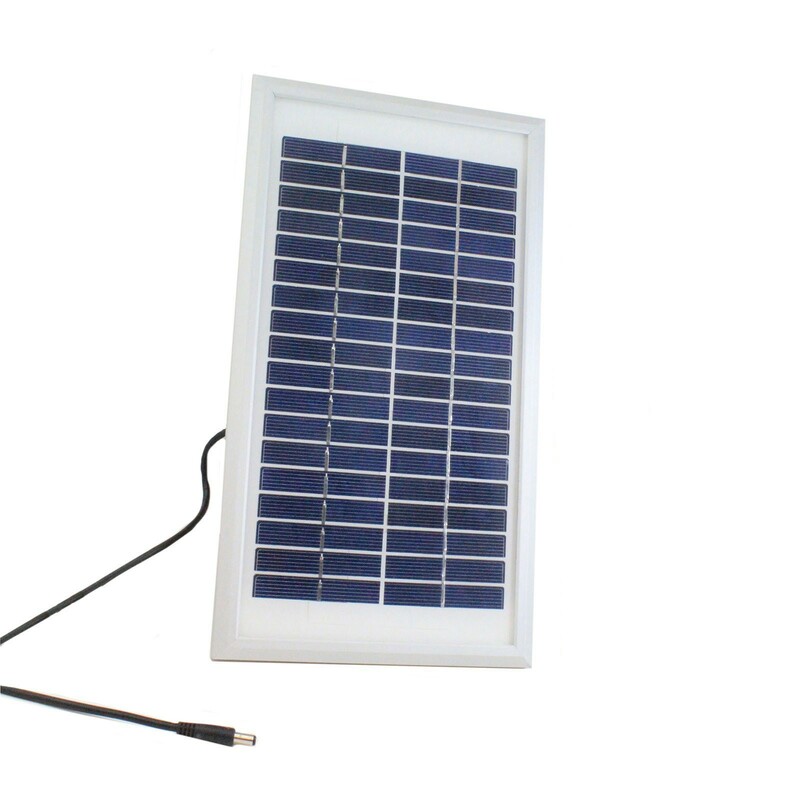 This 6 watt solar panel kit comes complete with 15 ft cable, bracket and plug. 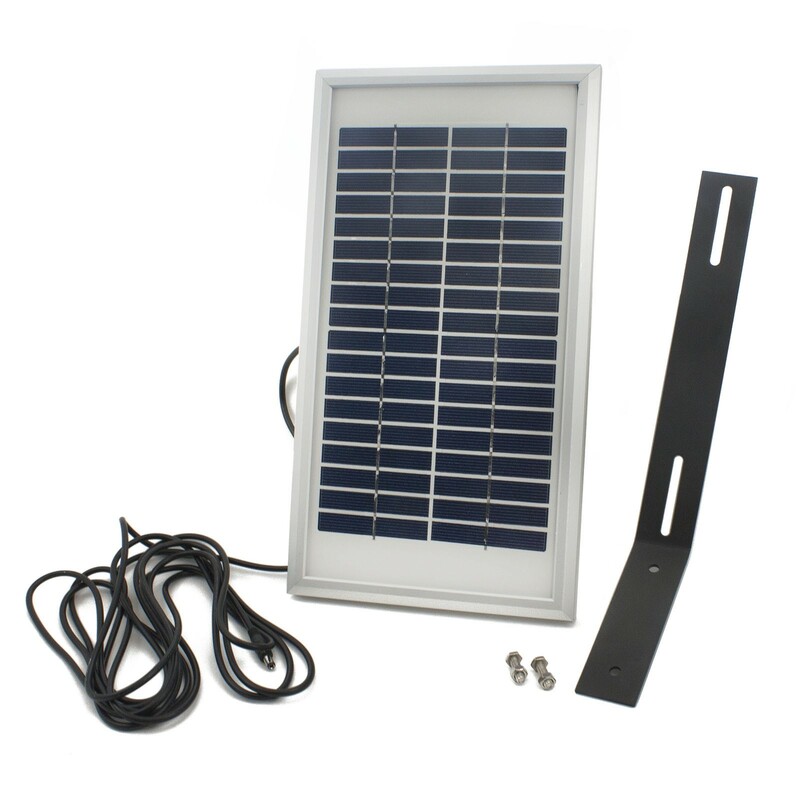 Manufactured by USAutomatic, this solar panel kit comes with a bracket, plug, and 15 ft cable. 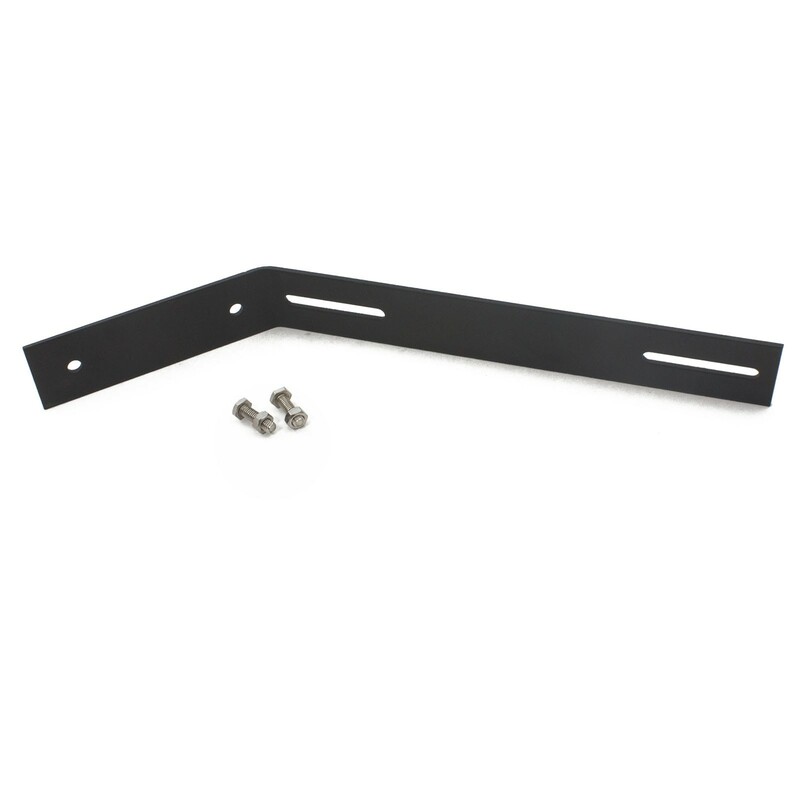 This solar panel kit is not covered by a product warranty. Interested in solar power, but want to learn more before making a decision? Click here for more information.